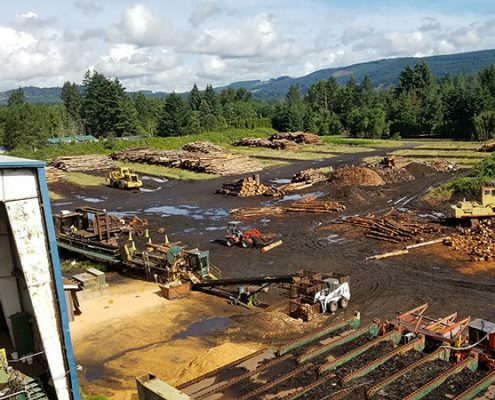 At Conifer Canyon Resources we are proud to be part of an industry that is by its very nature the definition of sustainable. 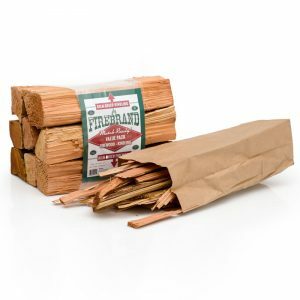 Our 100% pest and chemical free firewood comes from the forests of the Pacific Northwest and is part of the continuing sustainable practice of harvesting and replanting our state’s greatest renewable resource. 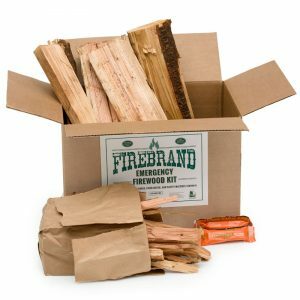 This responsible harvesting not only provides quality pre-packaged firewood that consumers enjoy with their families but gainfully employs Oregonians in a progressive craft. 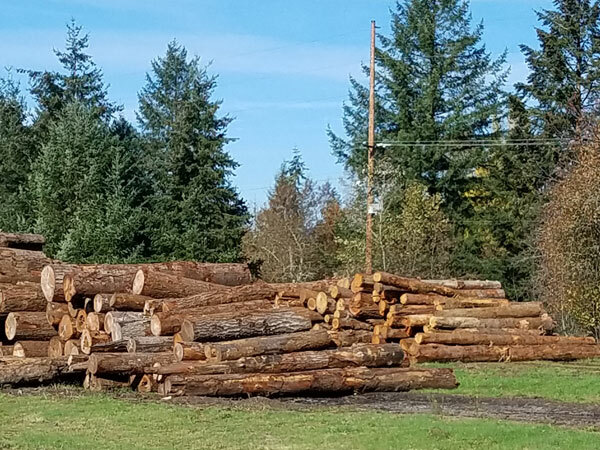 Our logs are mainly harvested from the forests near our location in Lyons, Oregon to reduce the environmental impact caused by the excessive freight cost and diesel consumption used in transport. 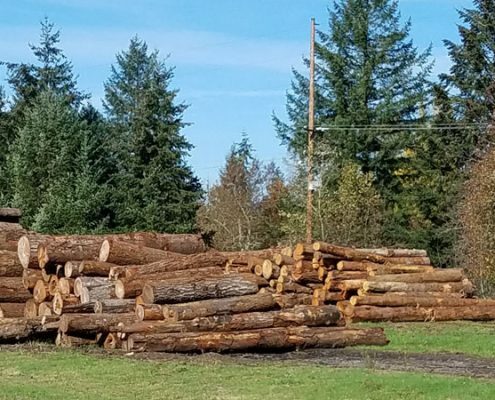 We purchase fallen logs along with other scrap material and recycle what would otherwise be left behind as waste. 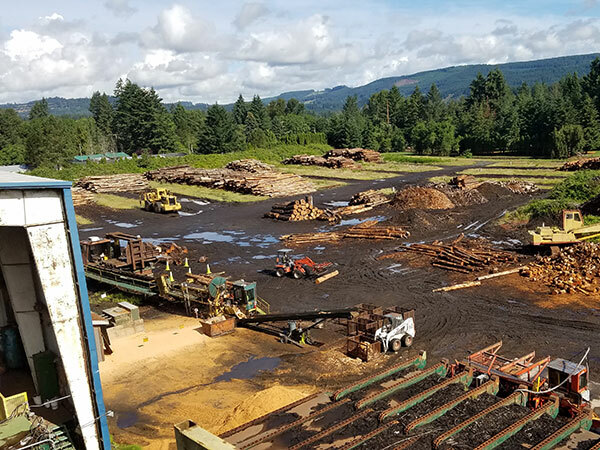 Through this activity of removing the scrap logs we are effectively removing the fuel and reducing the risk of wildfires. 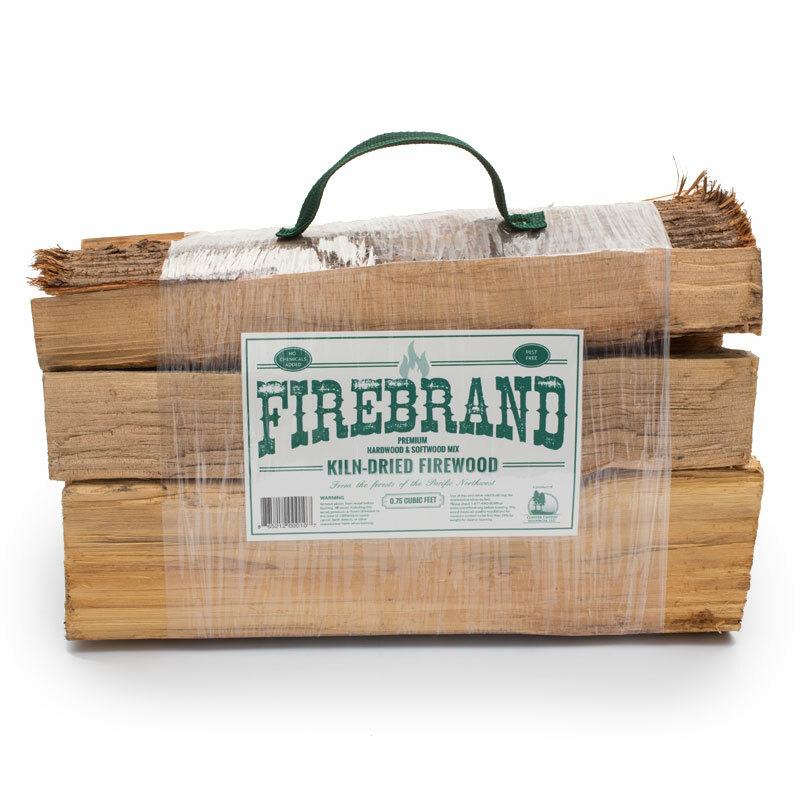 This recycled wood becomes our primary feed stock for our kiln-dried firewood. 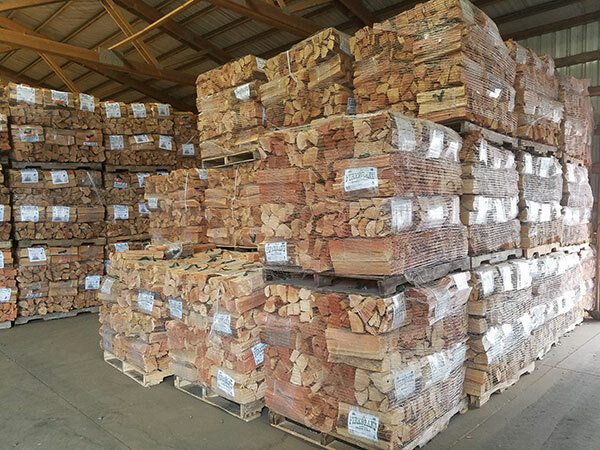 Located in Lyons, Oregon, Conifer Canyon Resources LLC produces premium firewood products year-round for retailers throughout the West Coast. 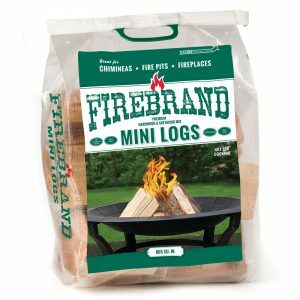 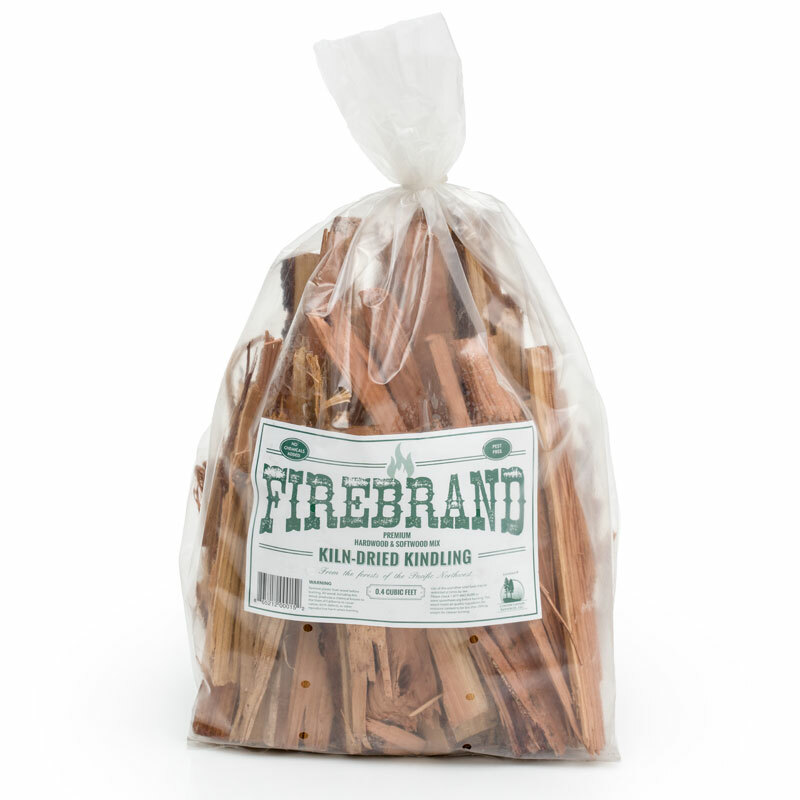 We pride ourselves on superior quality and a diverse product line including: Firewood Bundles, Kindling, Chiminea Mini Logs and an Emergency Firewood Kit. 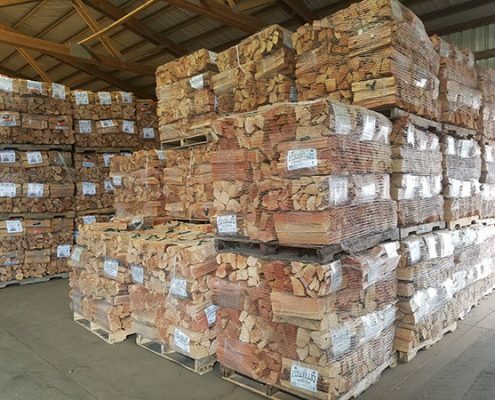 Our mixture of softwoods and hardwoods are kiln-dried, bundled and stacked in a uniform manner to ensure that each piece of wood is 100% pest free and ready-to-burn. Build a Firebrand fire today and feel the warmth. 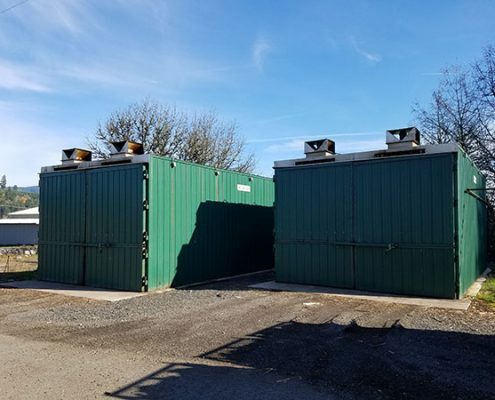 © Copyright 2017 Conifer Canyon Resources LLC.